Hurricanes in New Zealand have provided a boost to milk prices at the most recent Global Dairy Trade (GDT) auction. The weather has caused fears of waterlogged pastures which could put a dent in production. Following a sharp price fall in the past three auctions, skim milk powder (SMP) prices jumped by 7.1 per cent. Whole milk powder prices also rose 3.5 per cent. Commonwealth Bank agri-commodity strategist Tobin Gorey said: “The market is eyeing very wet soils on New Zealand’s North Island created by the heavy rain from Cyclones Debbie and Cook. “How much production is lost remains an open question. The market is priced like it will be a problem,” he said. New Zealand’s North Island was hit by Cyclone Debbie two weeks ago, and has just received more wet weather from Hurricane Cook. 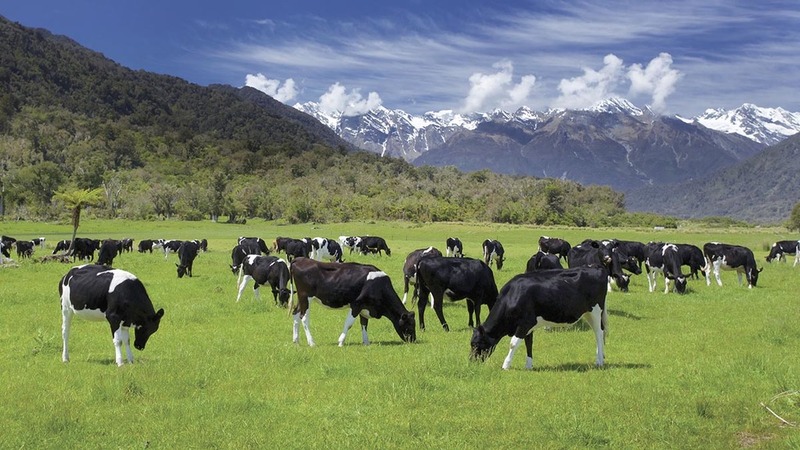 New Zealand production was expected to drop in the short-term but any long-term effect was uncertain. Global markets were now expected to level out as milk production levels start to recover, according to Rabobank. In the EU, production was still growing fast and catching up with the high production levels in 2016. Rabobank expected production to rise and it was now ‘all but certain’ intervention buying would be needed. Political uncertainty could also have a major effect on European markets as France, Germany and the UK go to the polls with any upsets likely to cause price fluctuations. Rabobank predicted global butter prices would remain firm in 2017. SMP, WMP and cheese prices were expected to remain stable, although SMP prices would remain low.